Sometimes, it’s the little things that make a big difference. Sending birthday cards on time (sorry, mother-in-law), stretching before exercise (sorry, hamstring), not making staff wait around for hours for a What Car? group test shot at sunset (sorry, road testers). Skoda appreciates the little things as much as any other manufacturer. 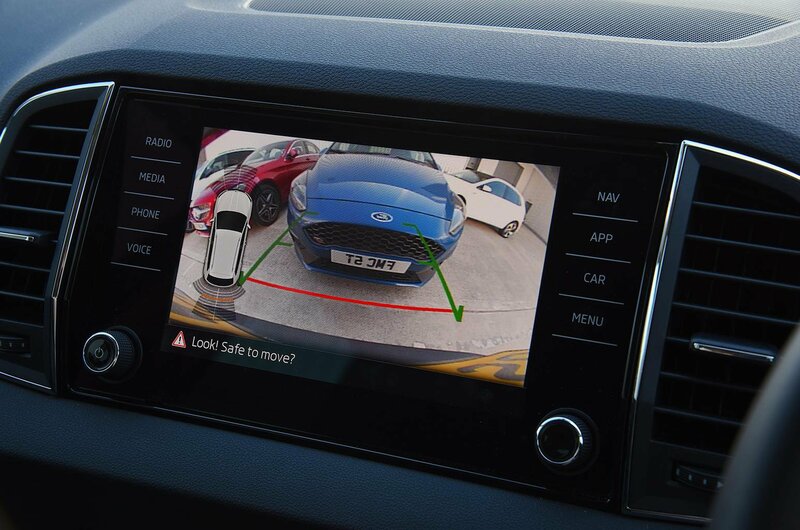 For example, if you have a reversing camera on your car, I bet you’ve had a moment when you look at the screen as you move backwards, only to see a grimy vision. In such instances, your best hope is to get out of the car and use a cloth to clear away all the road muck that has ended up on the camera. Well, in the Karoq, when the rear wiper is on and you put the car in reverse, a discreet nozzle shoots water onto the camera to wash it, so that you get a crystal clear picture as you reverse. 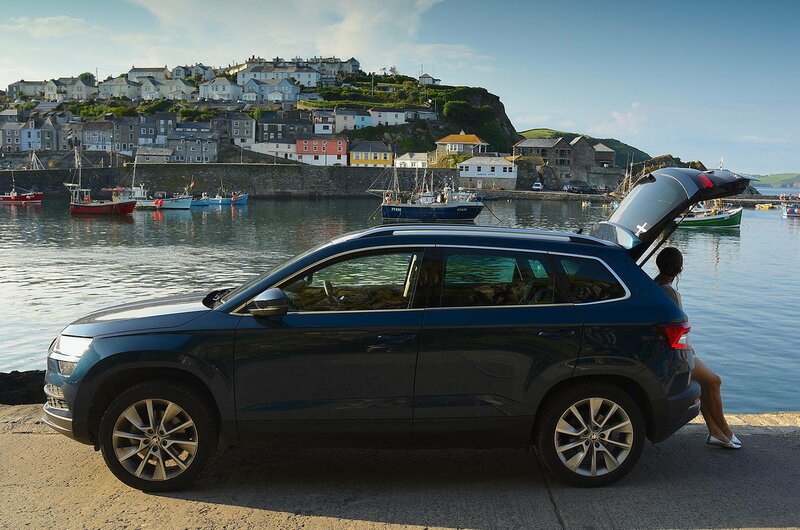 It’s a simple but brilliant feature that’s quite rare to find on new cars, but it’s standard on SE L trim – our favourite in the Karoq.